- This carry bag will accommodate the following guitar stands: GS412B, 414B, 415B, 422B, 423B, 455B, 405B. 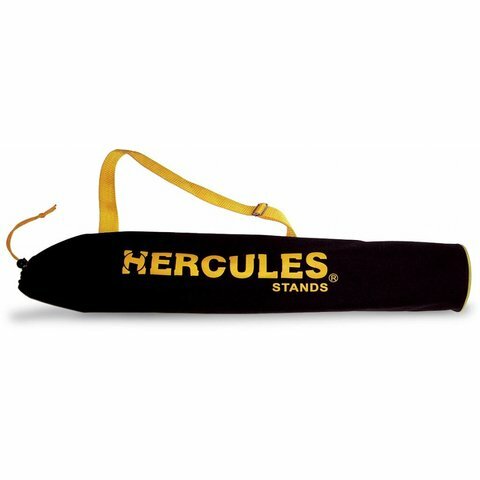 - This carry bag will accommodate the following instrument stands: DS730B, 520B, 561B, 580B. - Size Capacity: 31.5" x 4.3"